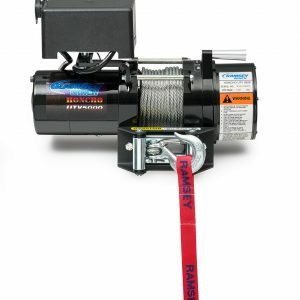 When you need a winch that can do it all. 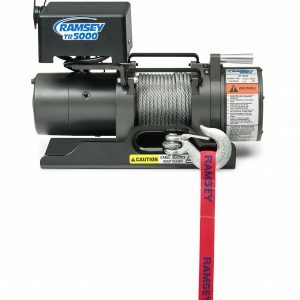 Ramsey Utility Winches meet the demand and will exceed your expectations. 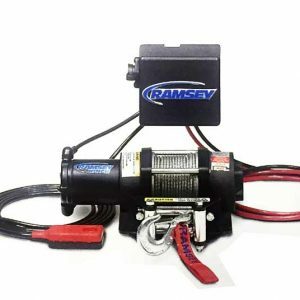 Economical, reliable, and small enough to mount just about anywhere — there’s Ramsey and then there’s everyone else.